Kapha nashak mudra is useful to decrease Kapha dosha. This mudra also increases Pitta humor in the body.Due to its effect on Pitta humor, its also called as a pitta-kaarak mudra. This mudra is very easy to do, just placing the tip of the ring finger and little finger in the base of thumb finger is enough to form Kapha nashak mudra. Kapha-nashak mudra decreases Kapha humor and increases pita humor within the body.Pitta plays a significant role in the heat and digestion of body.This mudra is the best mudra for the person who has a deficiency in pita and excess in Kapha. 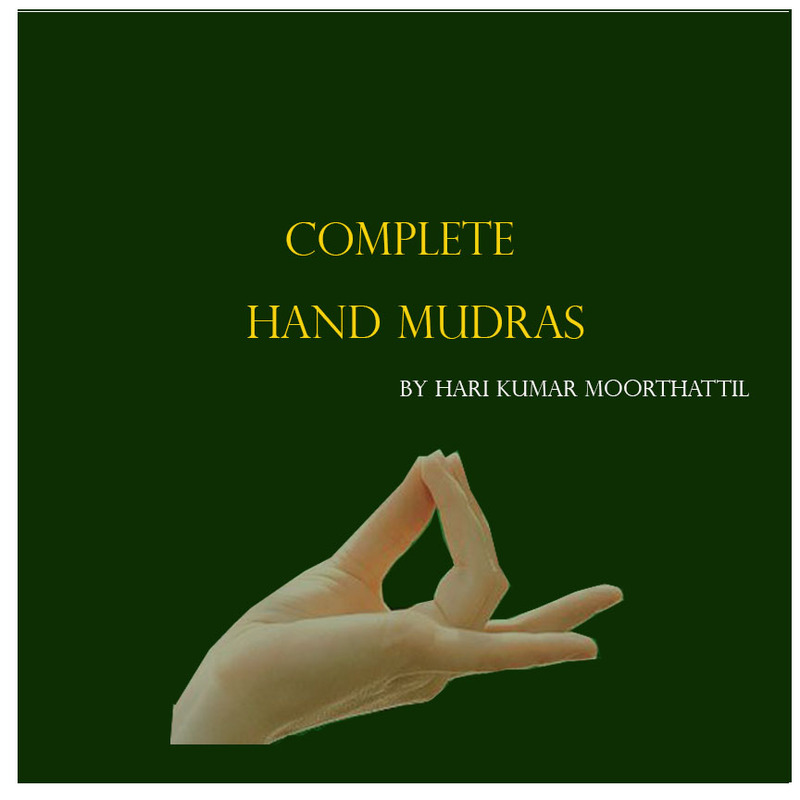 Kapha-nashak mudra or Pitta-kaarak mudra is useful in following conditions. The slowness of perception and activities. To overcome all the health problems of the winter season. Oily, greasy skin or hair. Loss of appetite, indigestion, slow digestion. Obesity or easy weight gain. Pitta-kaarak mudrā is very useful in the treatment of vision-related disorders and eye disorders. This mudrā can heal all the diseases caused due to an excess of Kapha. 30 minutes of regular practice is enough to get good results of Kapha-nashak mudrā.You can do this mudra at any time or any place. But in the early hours of the morning or while meditation is very effective. If you are a pitta excess or Kapha deficient person then do this mudra in moderation only.